The LIA (Life Insurance Association) was the largest professional group of financial advisers in the UK with 23,000 members from all areas of the personal financial services industry. The organisation’s mission was to increase the competence, standing and success of all members through training and development while representing members’ interests to government and the FSA. Seen by its members as more of a salesmen’s club than a body with any professional standing, it was suffering from falling membership numbers. For it to survive it needed to prove it was relevant in an increasingly regulated financial services environment and address low levels of consumer confidence in the profession through the introduction of entry criteria, continuous professional development, best practice standards and a disciplinary and complaints process. The communications challenge was how to sell the strategy to an existing membership base already facing increasing regulation and new legislation. The first stage was to conduct extensive qualitative and quantitative research among non-members, current and lapsed members into attitudes towards the organisation using the LIA’s research supplier ORC International. The findings highlighted that to increase retention the LIA needed to promote membership benefits more effectively internally and to strengthen its qualification offering to members. Indeed, the organisation attracting the greatest number of lapsed and non-members was the CII. 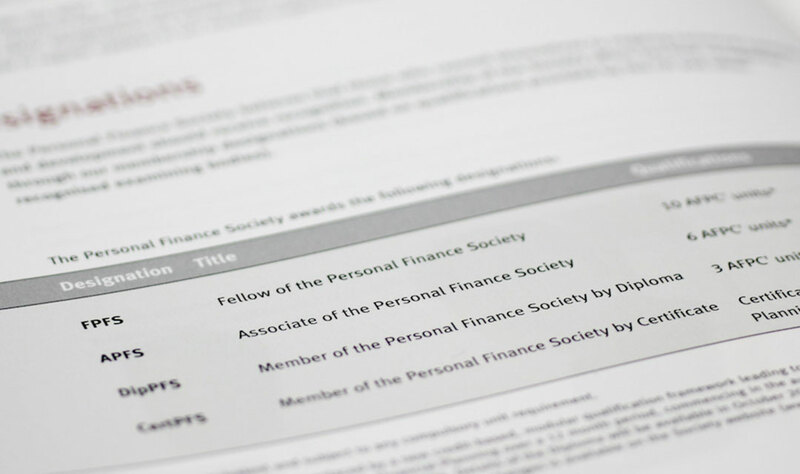 (The Chartered Insurance Institute) with its financial services arm SOFA (The Society of Financial Advisors) due to its highly respected awards programme. Based on this research we began to implement an extensive two-way internal communications programme to prepare the ground for a merging of the LIA with SOFA, which would be proposed to membership and voted on at an Extraordinary General Meeting. Internal White Paper: Working with the board we produced a detailed manifesto, ‘Good Practice means Good Business’, which outlined to internal audiences, government bodies and stakeholders, the LIA’s new positioning as a serious professional organisation with a vital role to play in championing the quality of the profession and protecting the consumer. 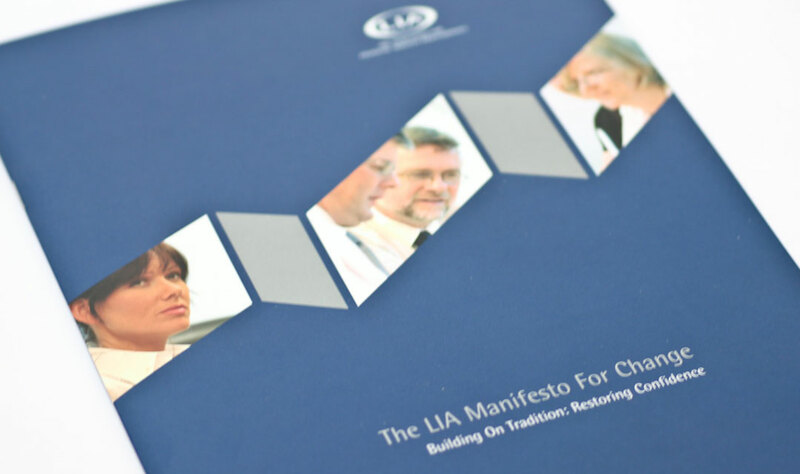 Conference Launch: The Manifesto was officially presented to the membership at the LIA’s annual conference with endorsement from senior board members. 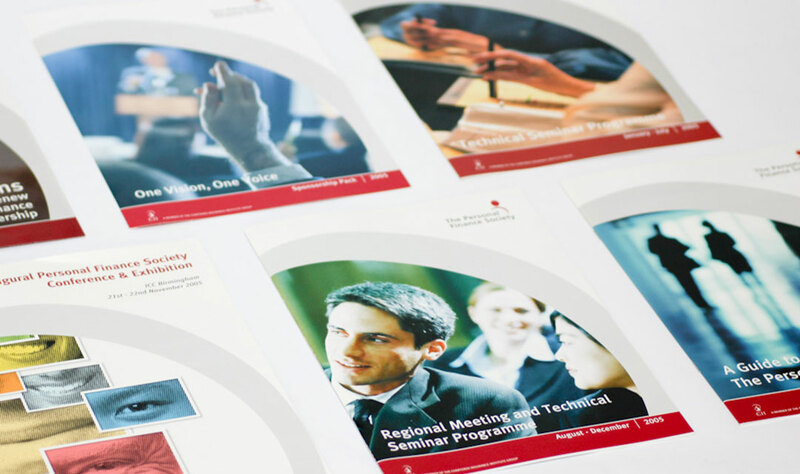 Regional Face to face feedback: This was followed by a series of presentations by Director General, Mark Ommany, at the regular monthly regional meetings where members had the opportunity to give feedback and ask questions. Re-naming: Based on the research findings, current perceptions and desired positioning, we made recommendations on possible names that would humanise the brand, communicate quality, would be easy to say and easy to include in any designation and The Personal Finance Society was chosen. 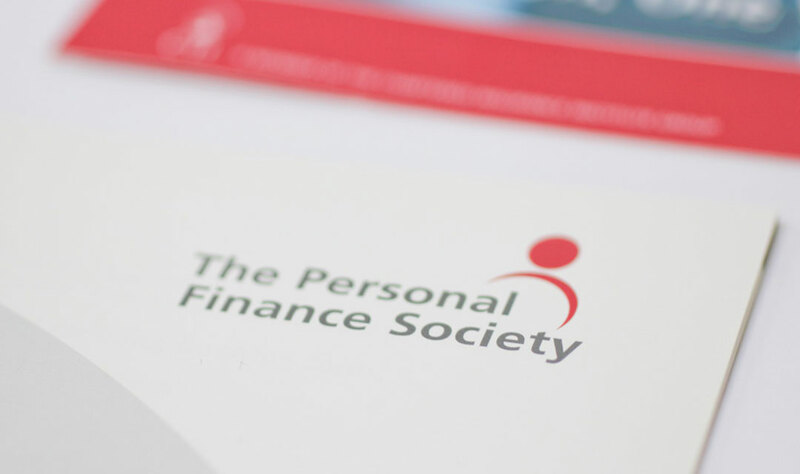 Having successfully built consensus for change, the move to re-brand the LIA and SOFA as the Personal Finance Society with the CII as parent company, was put to the membership at an EGM and the motion carried. 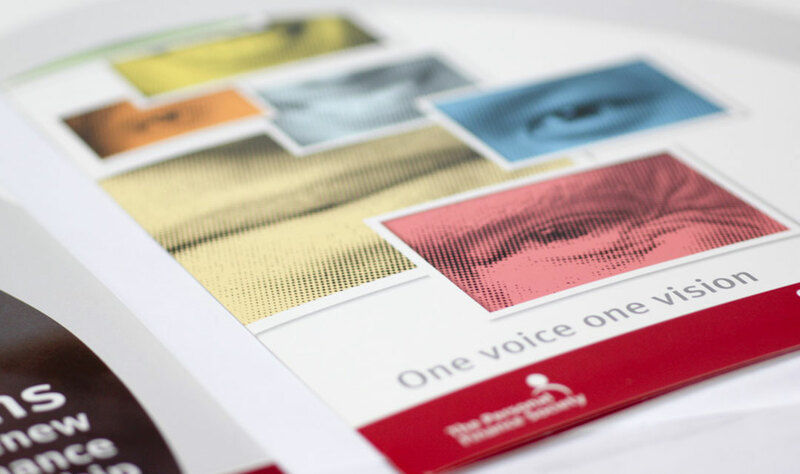 Visually Re-branding: The new organisation required a corporate identity and visual guidelines to reflect a fresh, approachable yet authoritative brand personality within professional and consumer markets. Our design proposals were presented alongside two other agencies’ and our recommendation was chosen. Finally the new name and identity was presented to the membership at an official launch event. 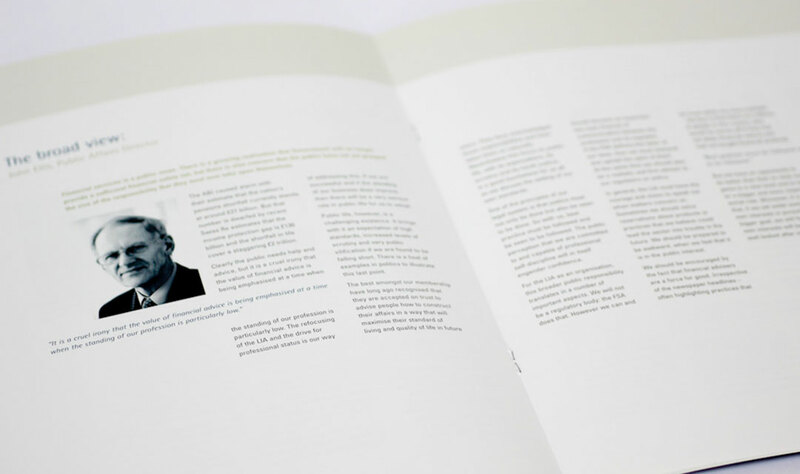 Feedback from the client was that the profile of the organisation greatly improved in the six months following the rebrand and awareness of the benefits of membership among internal audiences rose significantly. This was borne out in rising membership and retention figures.